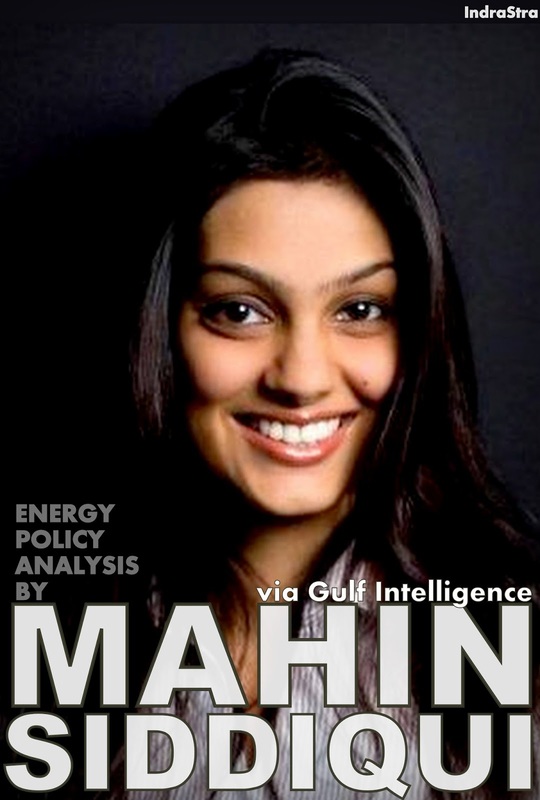 Ranking third in oil trading hubs, Fujairah has ambitious plans to climb second – but with little will to go through the necessary evils of evolution and change. The small UAE emirate has come a long way from being a Bedouin beach to a regional oil trading destination by increasing storage capacity from 2 million cubic feet to 8.7 million cubic feet in the past decade alone. Last year Salem Abdo Khalil, advisor to the Government of Fujairah, confirmed projects to increase capacity to 13 million cubic feet to be well underway – an impressive feat for the Indian Ocean port city which was previously employed to refuel ships after the first Gulf War in the 1990s. In present day, the Emirate may well be on way to dethrone Singapore as the second largest storage hub. By default, Fujairah is blessed with what Singapore is not. Geographically a desert, the emirate has ample space to mushroom storage tanks, whereas Singapore has had to invest into reclaiming land. Within the UAE family, Fujairah has an oil rich big brother Abu Dhabi that allows the flow of 1.5 million barrels a day through Habshan – Fujairah Pipeline to bypass the traffic through the Strait of Hormuz. Furthermore, Qatari gas flows uninterrupted via the Dolphin energy pipeline from Taweelah. But by design Singapore has strategised ahead. High in operational excellence and armed with a liberal and transparent market Singapore is second only to Rotterdam. The small city state has learnt from Fujairah and added its own USPs. Now while Fujairah looks to increase its storage facilities, diversify and add refining capacity through the Petriox biofuels project, and have plans to establish LNG degasification facilities, its success story to attract international businesses will not bank on infrastructure. 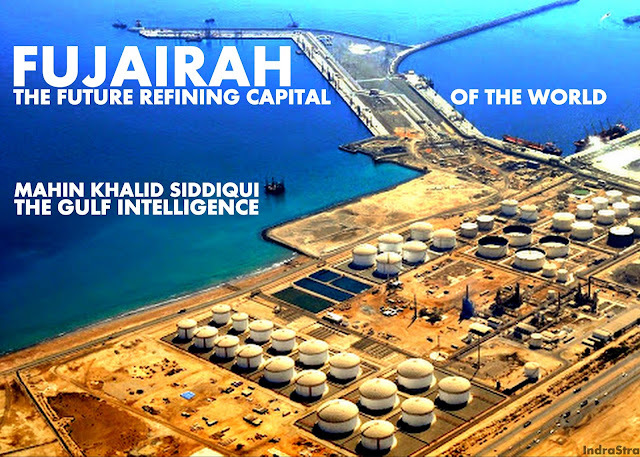 In an era of increased competition, Fujairah’s world class infrastructure will not follow the build and they will come strategy unless a more liberal approach is taken to markets. A balanced trading will be required for the market to flourish, especially when it comes to Abu Dhabi companies that supply the domestic market under subsidies. Not bogged down by the responsibility to champion regional players, Singapore allows investors to buy into a distribution system and deploy competitive participation in the market. Another important factor for Fujairah will be to address transparency. While the government continues to make strides in this area, there is room for much more improvement. Singapore offers a mechanism where in investors can download trading and storage figures; Fujairah remains a little elusive in that matter. Blurred lines between official figures and rumoured figures lead to confusion that impact businesses, and ultimately impact the economy of Fujairah. An ideal approach will be a model on JODI to create a portal where up to date information on figures regarding storage, sea going vessels, and barges with arrival and departure should be made public. Lastly, bureaucratic culture will need to be replaced with a more open policy. For Fujairah, this means cutting down on red tape, and fostering a culture of more openness where stakeholders can bring concerns to the table. Fujairah naturally, is at a critical position where there are opportunities to create hubs that Singapore can currently only strategise and plan. For example, there are several suggestions of creating a chemical hub and a strategy of looking at the emirate as a regional pricing hub. However Fujairah needs more international players and traders to actively participate in the market sans blurred lines. Striving for excellence through transparency, liberalisation and by cutting through bureaucratic tape will be the first but giant step in positioning Fujairah as a leader in the storage business. Should Fujairah align domestic strategies with international business requirements, the right mix of cultural openness and efficient capabilities, there is no stopping in the race to the top.